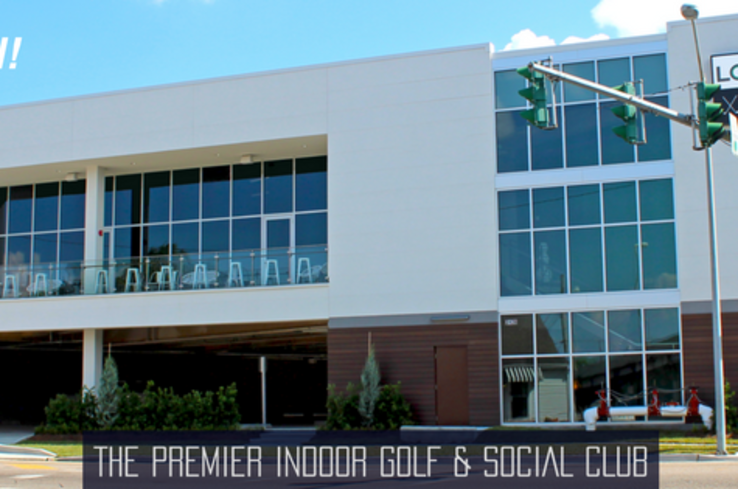 Loft18 is a premier indoor golf and entertainment center – a deluxe recreation and relaxation complex designed for year-round, all-weather, day-or-night play. 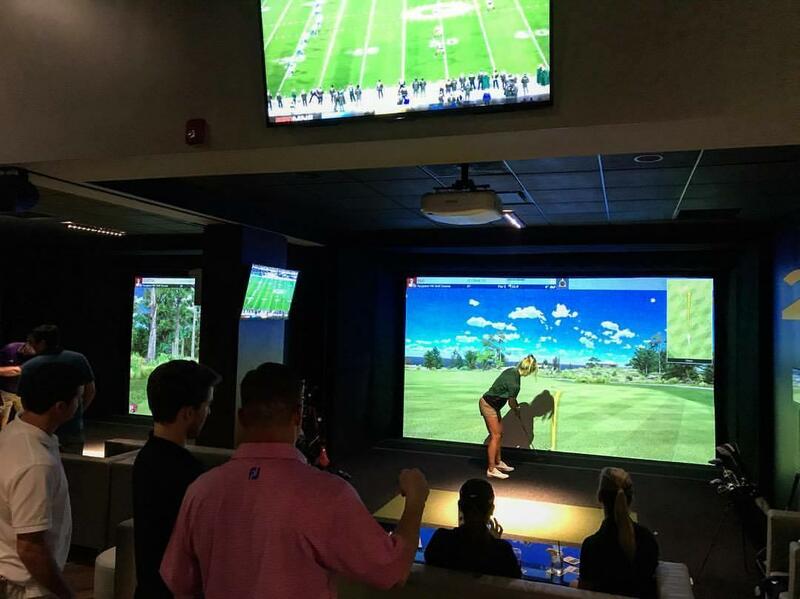 Five Full Swing Golf simulator stalls feature 95 championship courses and deliver precision play to golfers of all experience levels. 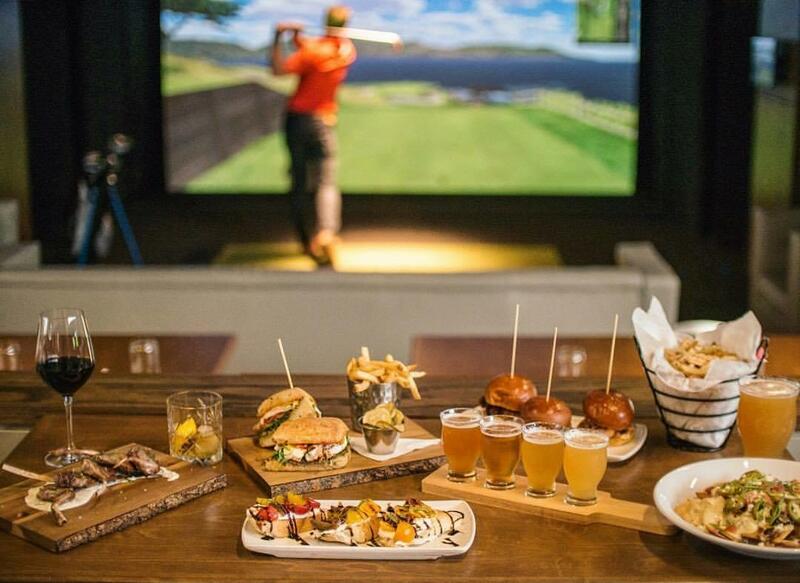 But you don’t have to love golf to have a good time at Loft18. Loft18’s full-service bar and restaurant offers gastro-pub fare, with craft beer and cocktails. MISSION: Improve your game. Enjoy your life.